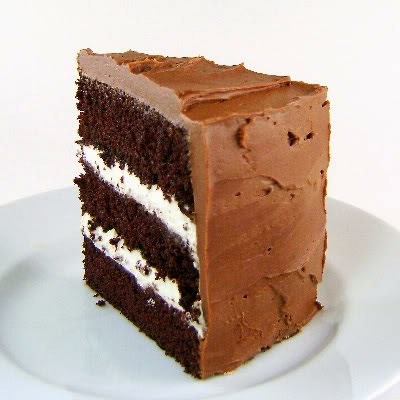 From the kitchen of One Perfect Bite... They say third times a charm. There must be some truth to that, because it took me that long to get this cake right. I've made lots of cheesecakes over the years, but always keep coming back to my old favorite develop by Craig Claiborne for the New York Times. 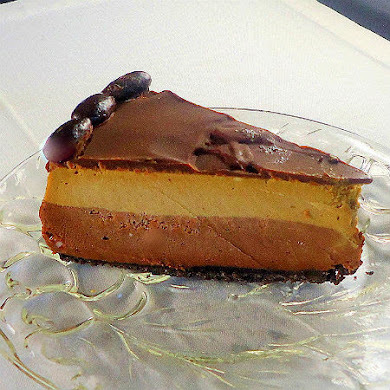 I thought for sure I'd found one to best it when I came across a recipe for a Margarita Cheesecake in Jon Bonnell's, Fine Texas Cuisine. While the directions were imprecise, I thought I could work my way through the omissions and still come up with a gorgeous cake. It didn't work that way. No pan size was given and I learned, to my chagrin, that a standard 9-inch springform pan wasn't large enough for the volume of batter the recipe produced. When the three hours it should have taken to bake the cake turned to four, I realized that that a convection oven was probably used to test the recipe. The biggest disappointment was the appearance of the cake. It bore no resemblance to the gorgeous photograph that lured me to the recipe in the first place. 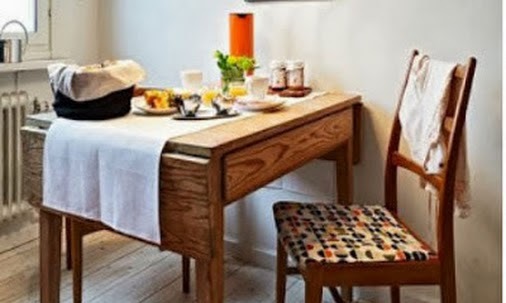 I realize that recipes used in restaurants don't always transpose to the home kitchen. This may have been one of those cases, but it is clear to me that the recipe was never tested in a home kitchen or these omissions would have been caught. The thing is, I didn't pay for the cookbook or three pounds of cream cheese to learn that this way. I groused a bit, actually I cussed a lot, but I was determined to make a Margarita Cheesecake. I did that by going back to ground zero. 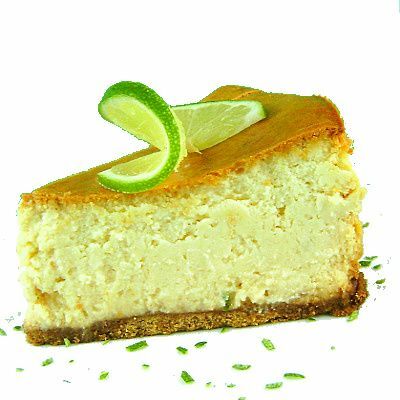 I added orange liqueur, tequila, lime juice and zest to Craig Claiborne's recipe and ended up with a fabulous cheesecake that's worthy of the fifth of May or Mother's Day. Here's the recipe that worked. 1) Move oven rack to lowest position in oven and preheat oven to 350°. Grease a 3-inch deep 8" round one-piece cake pan all the way up to and including its rim with butter. 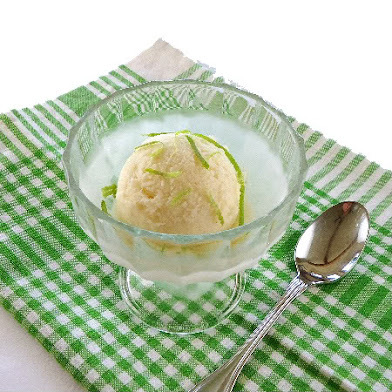 2) Combine lime zest, lime juice, orange liqueur and tequilla in a small bowl. Set aside. 3) Place cream cheese into bowl of a standing mixer and beat on medium high, scraping sides and bottom of bowl with a rubber spatula often, until completely smooth. Beat in vanilla and sugar well. Add eggs one at a time, beating well after each addition, but do not overbeat. Stir in juice and liqueur mixture lemon zest and juice with a spatula or spoon. 4) Generously spray buttered cake pan with nonstick spray, then pour in batter. Place cake pan inside a larger 3-inch deep pan. Place it in oven and pour hot water into larger pan, about 1-1/2-inches deep. 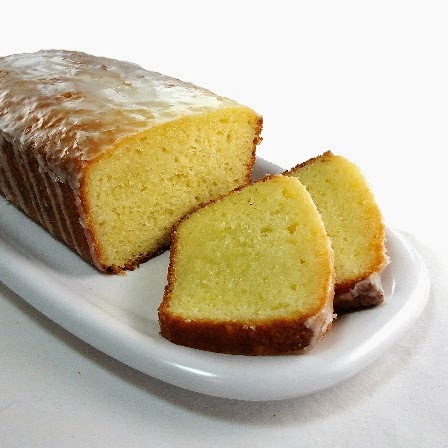 Bake until top of cake is rich golden brown and feels dry when touched, about 1-1/2 to 1-1/2 hours (cake will be soft inside and become firm when cooled and refrigerated). 5) Lift cake pan out of water and place it on a cake rack. Let cake cool in pan for 3 hours. Cover pan with plastic wrap. Place a flat plate on top, invert, and remove pan. Sprinkle bottom of cake with graham cracker crumbs. Gently place another flat plate on top of crumbs. Very carefully invert again (without squashing cake), leave plastic wrap in place, and refrigerate cake overnight. Very carefully remove plastic wrap. Yield: 8 to 10 servings. Cook's Note: This is a soft cheesecake and can be difficult to cleanly slice. I actually put the cake in the freezer for an hour before cutting to assure clean looking slices. Oh Mary, you are as stubborn as I am I'm afraid! Glad you finally worked through that! Mary at Deep South Dish can call it stubborn, but I call it tenacity. Good for you for working through it to produce a wonderful looking and I'll bet tasting cheesecake. Oh my that sounds yummy! This month is fairly quiet so I hope to do some cooking and will definitely be trying some of your recipes! this may be the best looking cheese cake I have every seen. I think cheese cake and margarita is the perfect marriage. This I will have to try! Thank you for your creativity and for sharing your results. Thank you for sharing the results of your hard work. It IS frustrating to make a recipe to find that it resembles nothing like it is supposed to. This looks fantastic! Wow! That is one perfect looking cheesecake! Glad you've finally found success in modifying the recipe! Mary, you are a genius! I simply love this cheesecake with tequila kick! Glad to hear it finally worked out. This flavor of cheesecake sounds divine! Cheese cake and margarita, what a great combo! Your cheese cake looks sooooo good! I'll take the "Finished Product" over the "Lure" any day, Mary! 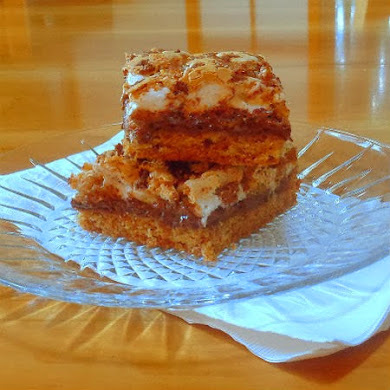 Bravo for transforming a recipe and making it your own, wonderful cake! Although not a huge cheesecake fan normally I would make an exception for this one--I love all the flavors! Kudos to you Mary..that cheescake looks awesome..I'm making today cheescake too...ofcourse without eggs!! Fabulous cake, Mary. I am with you on those badly written recipes. Just went through it myself with a French cake... no pan size and the temperature was all wrong. Made me so mad. What are they thinking? Glad that Craig pulled you through to the other side with a great base recipe. All that lime sounds like heaven. Thanks for the great recipe walk through!! I wish that all my recipes will be at its best at my 3rd attempt but many did not :D Well, have to Keep Learning Keep Smiling :D Your cheesecake looks so tempting. Hope to make someday. Thanks for sharing. Have a lovely Sunday. I hate it when cookbooks don't quite test their recipes in a realistic way! I'm so glad you figured out how to make this work, though, because this cheesecake sounds delicious. Way better to enjoy margaritas like this, in my opinion. I've come across those kinds of recipes also in my time. But unlike you, I always gave up. You rock!! This looks absolutely divine and after consuming it, it's would look even BETTER for second helpings, I'm sure. I've not often had a printed receipt that has failed so when it does it is frustrating! Margarita cheesecake-- perfect for cinco de Mayo or even dos de Mayo! geniale questo cheese cake!!! complimenti! Wow that looks absolutely delicious and soo easy to make....even me a non baker can do it....LOL!!! I love margaritas. I love cheesecake. I am so impressed that you persevered until you'd made a perfect one! I would have been SO annoyed after wasting all that time and ingredients! I've got the tequila and cointreau, so now I need an excuse to make this! Wow....that is a beautiful cheesecake. I alreadly love deep dish margarita pizza. Thanks for the recipe as well. Keep up the great work with your articles and please stop by my health blog sometime. The web address is http://healthy-nutrition-facts.blogspot.com/. 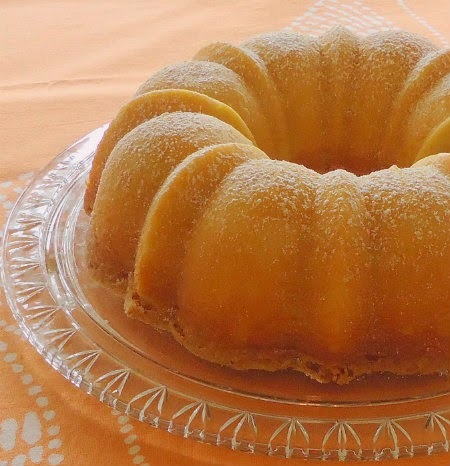 Thank you for trying again and sharing your perfect recipe! Your cheesecake looks amazing and the timing is perfect for a Cinco de Mayo celebration. MMMMMM...two of my favorite things together! OH MY! Wow - that looks festive, indeed! Here's to perseverance! Enjoy! I have never seen nor tasted a margarita cheesecake before! What a great idea! I noticed some tequila in the batter too!Wonderful. Never give up! Congrats on getting it right! Looks and sounds amazing! With that title and the existence of tequila and triple sec it has to be good and it looks delicious - it just went on the try list. I love your sticktoitiveness! :) Beautiful cheesecake and perfect for the season. I love cheesecake. I've never had tequila so I can't quite imagine how this one will taste, but it looks great! keeper recipe that you will see one day soon on my site! What a wonderful flavour idea! Kudos for being stubborn and trying until you got it right! What a lovely sounding cheesecake - and so perfect for Cinco De Mayo! It makes me sooo mad to buy a cookbook and then realize no one even bothered to test the recipes...it is one of my pet peeves. I think its not that uncommon either. 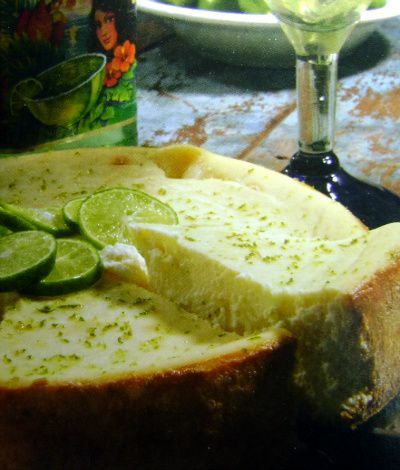 I am glad that you were determined to figure out how to make this luscious margarita cheesecake. I do believe you got it! This is really quite beautiful. That looks awesome! What a shot! You're amazing! Thanks for sharing. Thanks for doing the legwork (and the cussing) for me! Two of my favorite things together in perfect harmony, cheesecake and margarita...yum! I admire your tenacity! It is frustrating when you put your time and energy into something that doesn't work out. What an impressive outcome! This is lovely. Two of my favourite things, coming together to form a perfect dessert! This is one I have to try! Isn't that the way Mary! 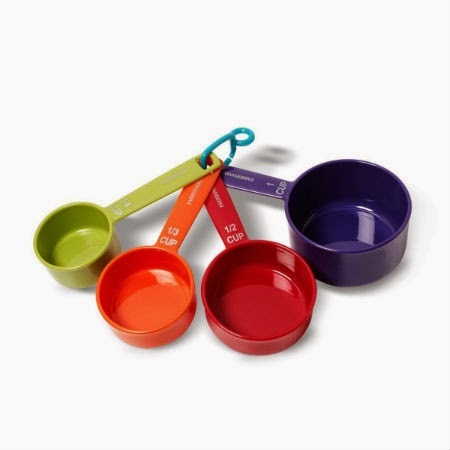 Some of the greatest inventions in the home kitchen come from kitchen mishaps! It is wonderful that your perseverance paid off as it usually does. Recipes that never work out the way they're meant to from cookbooks etc is the bane of my existence! Your cheesecake is wonderful & is perfect for Mother's day! I'm loving the flavors in this cheesecake, Mary! I have never tried margarita with cheesecake. This certainly looks like a recipe worth trying. Alcoholic cheesecake is a clear winner for me. YUm! That looks amazing. Wish I had the nerve to attempt the recipe. I like Margarita and I love cheesecake. Perfect! Well done. I would have forgotten about the cheesecake and hit the tequila ;) I like the texture of your cheesecake - not too wet/creamy. Oh Lordy. This looks fantastic. I want this for Mother's Day. Mary, your cheesecake looks divine. Thank you for persevering. I believe i will be trying your recipe. And congratulations on it being listed as Recipe of the Day on FoodBlogs. This looks spectacular. Bravo on all your hard work on it. Well that has made me weak in my knees...wow..can't wait to make it. Thank you so much for sharing and the photography is awesome as well. Glad I stumbled upon your blog! This looks delicious. I love your photos btw!